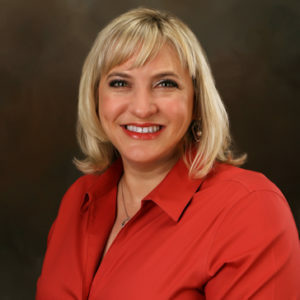 Founded by Deborah Kunz in 1991, DEK Consulting Services is one of the very few business coaching/training firms in the U.S. specializing in attraction locations and the only one to operate on such a down-to-earth and personal level. 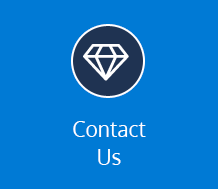 Our partnership approach makes us part of your team while we work together to achieve your goals. 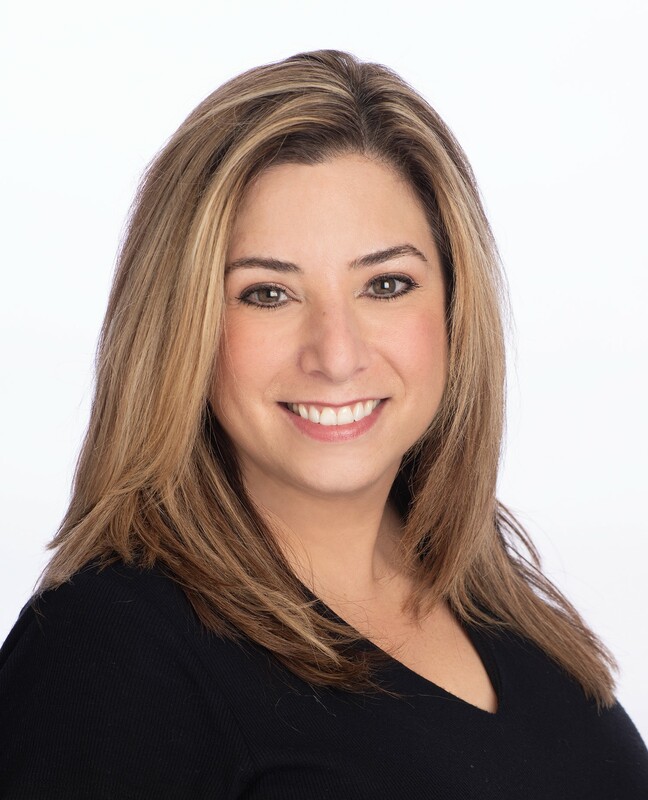 With a solid background in hospitality management, hotel operations, customer service, and management training, Deborah spent nearly 10 years with Hilton Hotels’ Short Hills, New Jersey and New York City properties. She was named one of the top 10 people in customer service for Hilton Hotels worldwide and received the company’s coveted Pride Innovation Award. She also created an in-house GED program for staff at The New York Hilton and Towers. Deborah’s shift to consulting for attraction sites was a happy accident. When a friend asked her to help revamp the food and beverage division at Six Flags Great Adventure, she jumped. Word quickly got out, and soon places like the Bronx Zoo, the Central Park Zoo, and the Whitney Museum of American Art were asking Deborah for training and leadership-development programs. 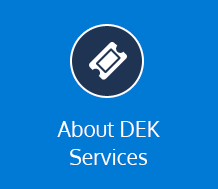 As projects snowballed, she realized it was time to launch DEK Consulting Services. Since then, Deborah and her staff have worked with many of the country’s largest attractions, including those with over two million visitors. She’s designed training programs perfect for high-volume, fast-paced attraction sites—and created others for small businesses, such as plumbing companies and local museums. 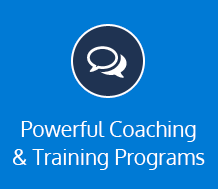 Time and time again, Deborah’s powerful front-line coaching and training sessions have transformed teams and led to immediate, measurable results—regardless of attendance, volume, and operational challenges. Committed to making the world—and her community—a better place, Deborah was president of her condominium association for eight years and a board member for 17 years. For more than a decade, she served as a master poll worker with the Morris County Board of Elections. She’s run numerous fundraisers for the Red Cross, Jo’s Hope Foundation for breast-cancer awareness, and many more. After hurricane Katrina, Deborah organized a clothing drive that—in one day—filled a tractor-trailer with clothes. An animal lover, she looks forward to fostering a shelter rescue. Between office and volunteer hours, Deborah is an avid traveler who enjoys any vacation that involves sunshine and a comfy chair for reading nail biters by Stephen King, Patricia Cornwell, or John Grisham. A good murder-mystery-thriller always does the trick! Exceptionally accomplished and dynamic, Jennifer brings a diverse background to DEK. Before joining the company in 2012, she served as an account executive for twelve years at Showcase Publications, where she strategized and created client campaigns, managed advertising layout and design, and consistently ranked as one of the top five sales reps in her region. Prior to Showcase Publications, Jennifer spent five years as an account manager for Michael Simon Designs Inc. in New York City, working directly with buyers from Fortune 500 department stores as well as high-end specialty stores and catalog houses. Undaunted by numbers, she also developed long- and short-term business plans, including analyzing and forecasting sales goals. With Jennifer’s strong sales and marketing background, varied practical experience, and magnetic personality, she’s become an invaluable member of the DEK team. 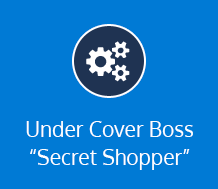 Here she embraces a host of roles, including: generating new business, assisting in the development of custom training, coaching, and evaluating senior sales and managerial staff. Our clients appreciate Jennifer for her warmth, sincerity and “tell-it-like-it-is” approach. Raised in New Jersey, Jennifer loves the beautiful beaches of the Jersey shore, especially Island Beach State Park. She is a certified scuba diver that loves to travel and is always planning her next dive vacation. When closer to home, she enjoys spending time in New York City, soaking in the art, theater, and fabulous food. She’s passionate about animal and environmental conservation. A dog lover, Jennifer has a sweet beagle-mix, Penny, who makes her giggle every day.